Invotive Plasitc's food grade silicone is manufactured in strict accordance with relevant national standards. Every detail matters in the production. Strict cost control promotes the production of high-quality and priced-low product. Such a product is up to customers' needs for a highly cost-effective product.Compared with similar products, the food grade silicone of Invotive Plasitc is more strict in the selection of raw materials. The specific aspects are as follows. 100% food grade silicone material, no abnormal odour or staining. 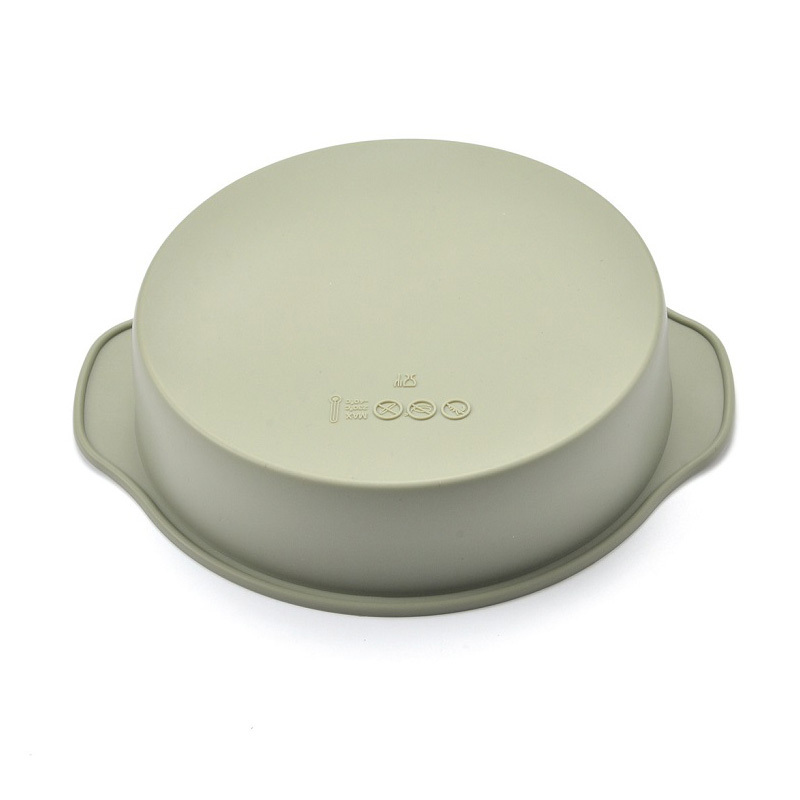 Nonstick, durable, temperature resist (-40°C to 230°C), safe for dishware, microware, oven, freezer, easy to clean and remove. Eco-Friendly, flexible, lightweight and portable, easy to store and transport. Any colors, sizes, hardness & styles with silkscreen logo, embossed or debossed logo are available. 1. 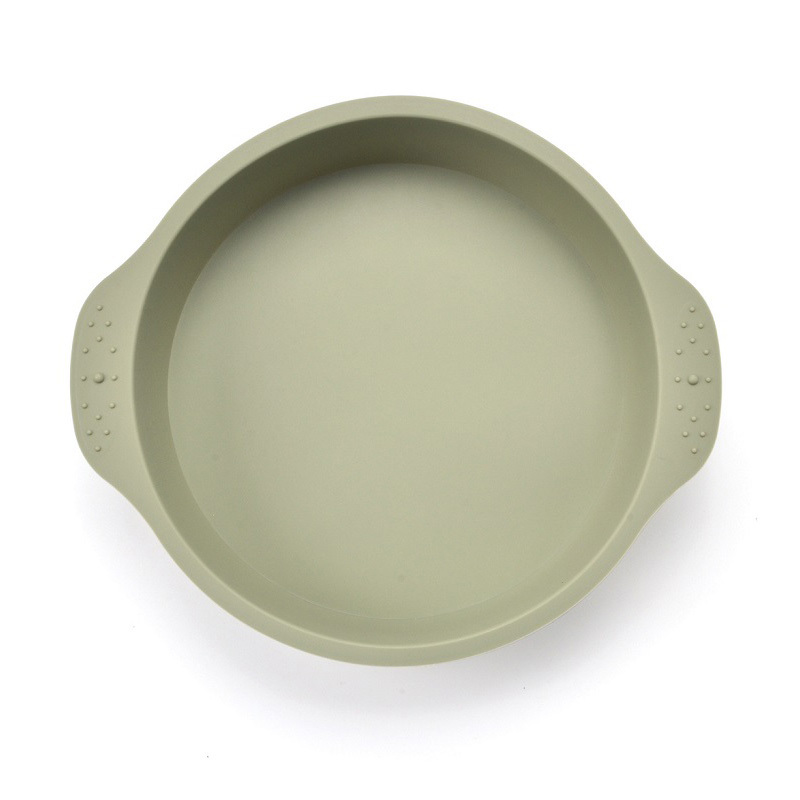 As a technologically silicone pan advanced enterprise, Dongguan Invotive Plasitc Product Co.,Ltd has superiority in quality. 2. silicone muffin pan is manufactured using proven and cost-effective production processes. 3. While pursuing the benefits, Invotive also pay attention to the realization of value of both enterprise and personal. Call!